It’s been a long time coming, but I have finally found the perfect travel wallet! Not only is it functionable, but it’s cheap, fashionable, and down right environmentally friendly. 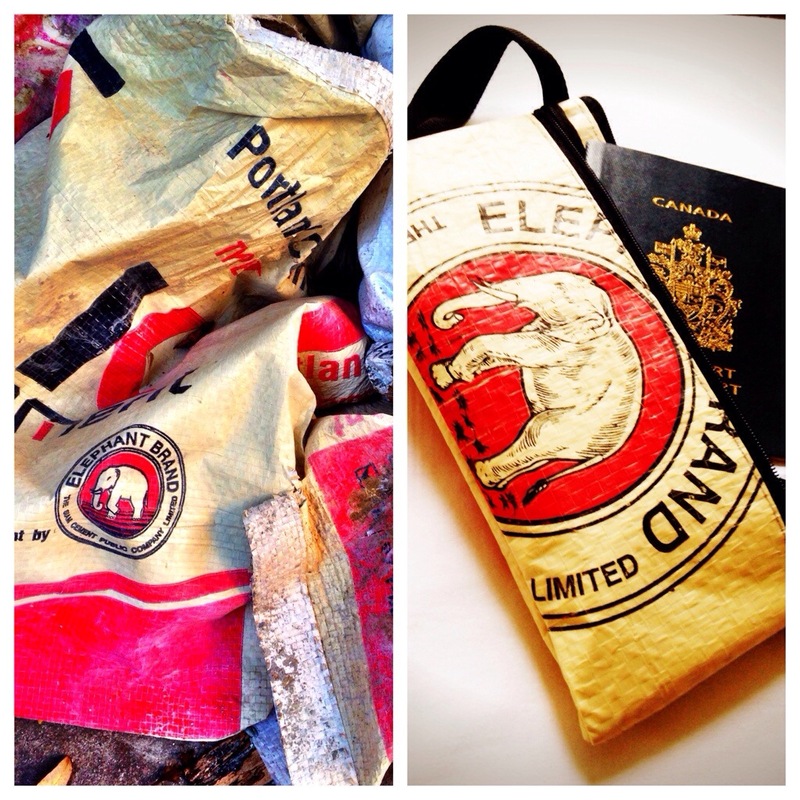 Cambodia’s got a massive monopoly going on manufacturing bags, wallets, and purses out of used cement bags, and the prices couldn’t be better. My new elephant wallet came with two other smaller wallets, all for a whopping $5! That sure beats the $50 I was contemplating on spending for a new travel wallet back in Singapore, which by the way, was definitely not made of recycled materials. So, not only did I save $45, but I can travel happy knowing I’ve made my ecological footprint that much less.